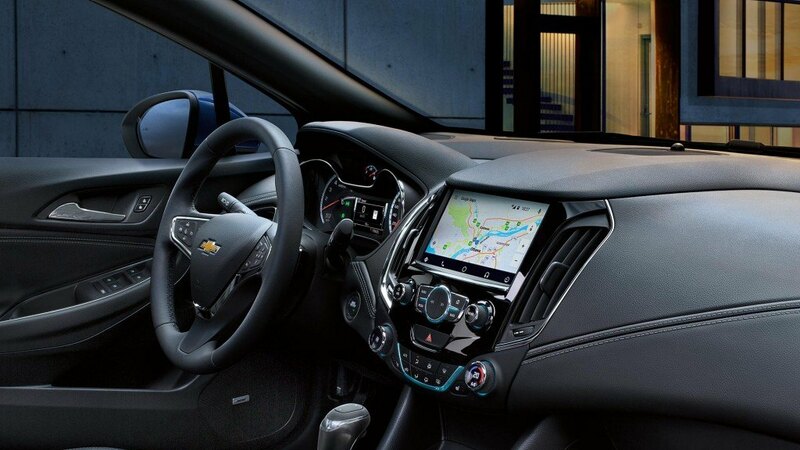 Wherever you decide to go, you can count on the 2018 Chevrolet Cruze to take you there easily. 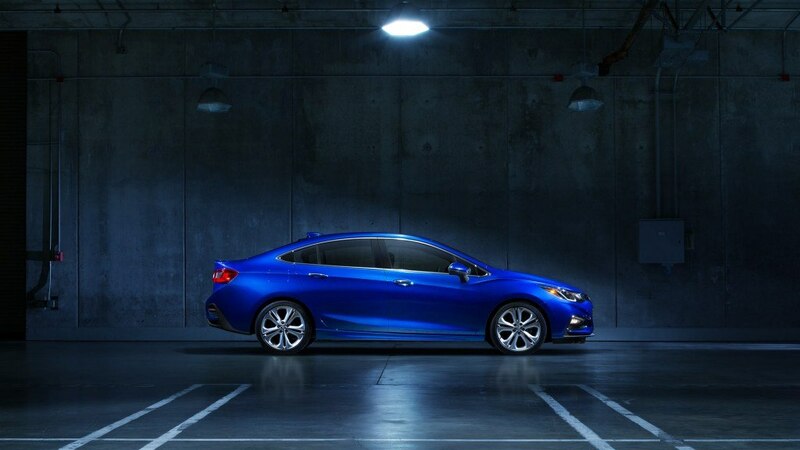 By combining innovative entertainment technology, cutting-edge safety features, and outstanding efficiency, this sporty car provides a driving opportunity that you don’t want to miss. 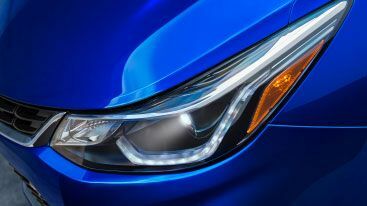 Featuring an aerodynamic appearance, the Cruze has a look that will impress passersby. 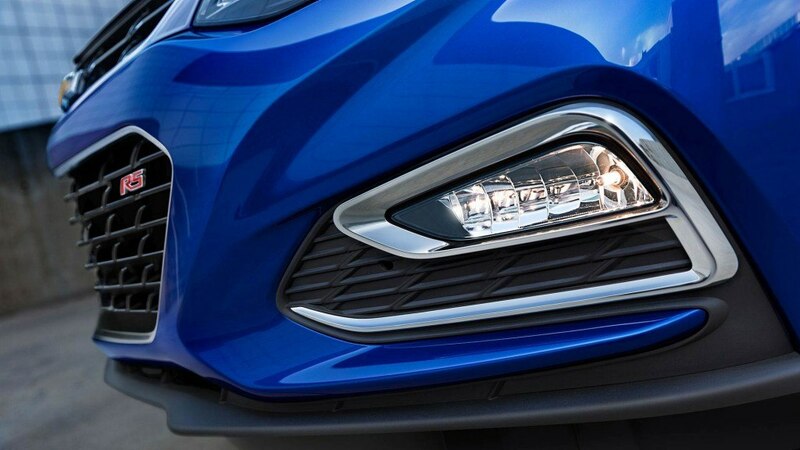 Featuring available projector-beam headlamps with signature LED daytime running lamps, this car will create a lasting impression wherever you go. 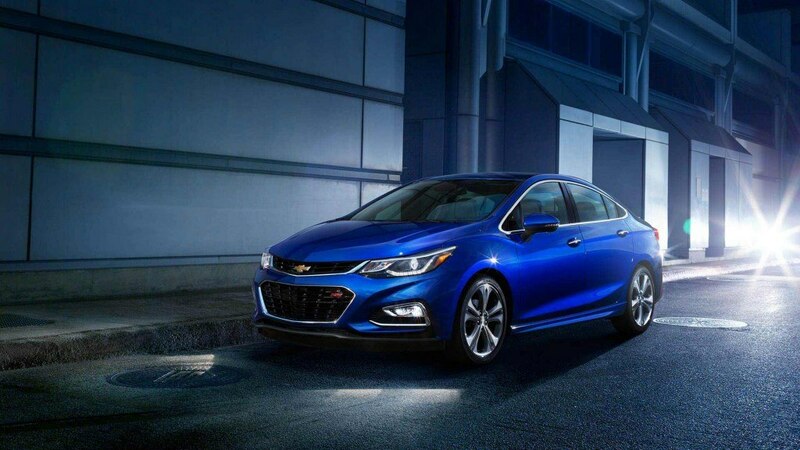 Day or night, enjoy every adventure taken with the 2018 Chevrolet Cruze. 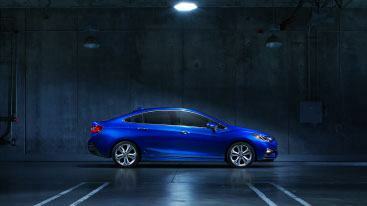 The car’s 153 hp 1.4L DOHC turbocharged engine is not only powerful but efficient, too. 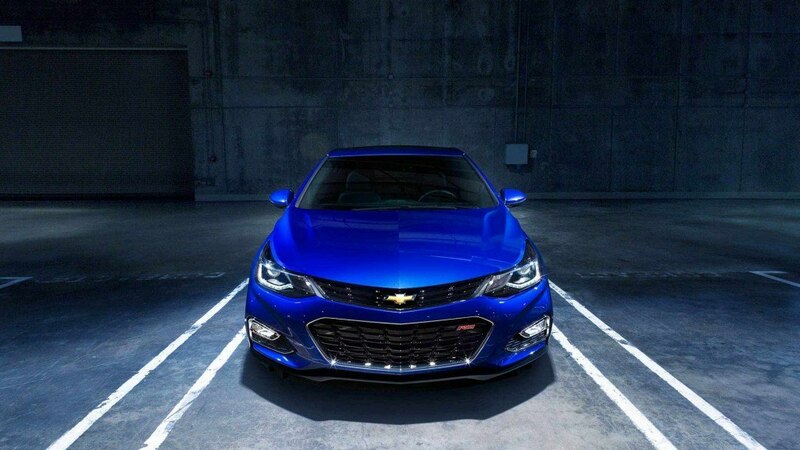 By offering an available clean turbo diesel engine, the 2018 Cruze sedan keeps you driving – for longer. 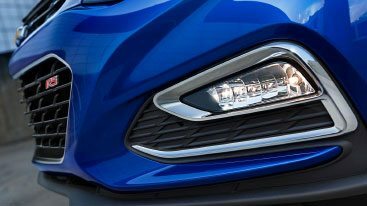 Choose from either a 6-speed manual or a 9-speed automatic transmission and experience a next-generation engine that’s even better than before. 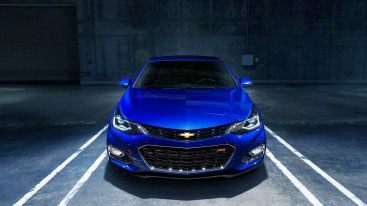 As the cleanest and most powerful Cruze offered to date, prepare to save on fuel economy while being amazed by the amount of torque. 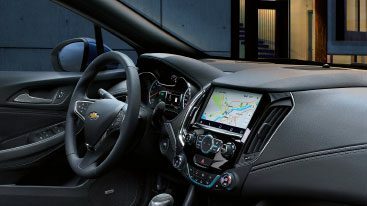 The 2018 Chevrolet Cruze uses a variety of available advanced safety technologies that act in preventive, protective and respondent ways. 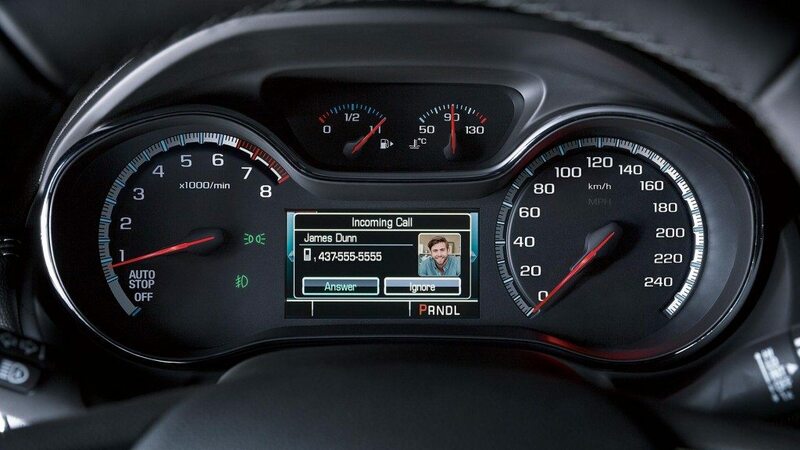 Working together, these technologies instill confidence every time you get behind the wheel. 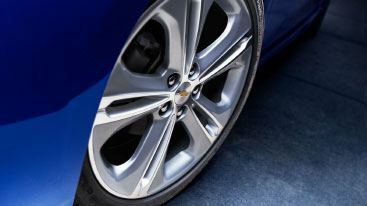 Available Forward Collision and available Rear Cross Traffic Alerts inform drivers of potential problems in-front or behind the Cruze. 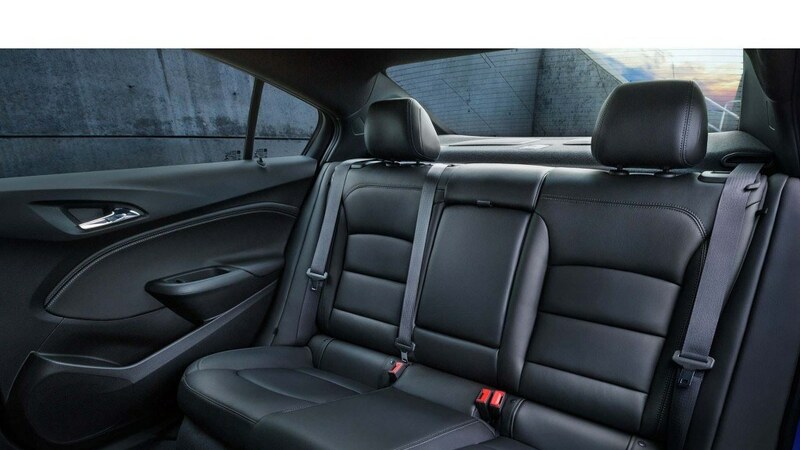 Additional available safety features such as Lane Keep Assist and Side Blind Zone Alert Remain provide extra protection while in the vehicle. 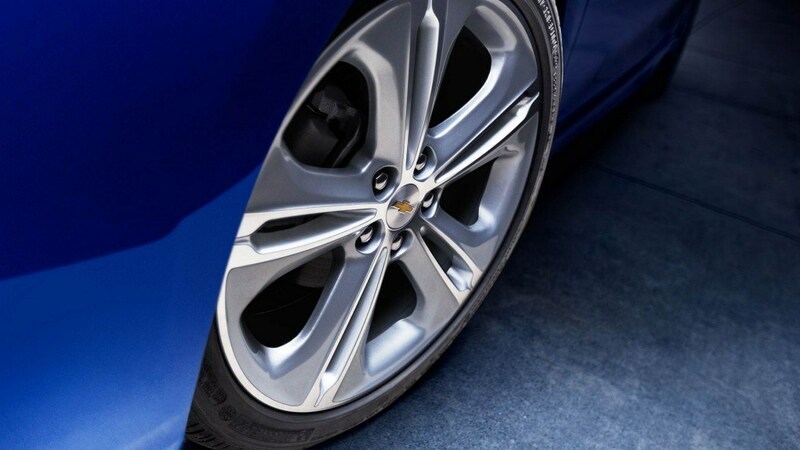 Feel protected each time you drive knowing that the 2018 Cruze has a comprehensive safety package. 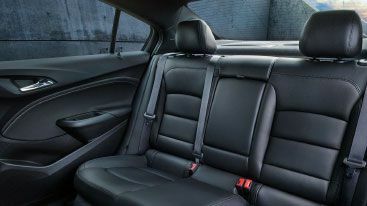 Besides featuring 10 standard airbags that include both side-impact and knee airbags for the driver and passenger, a strong steel safety cage offers additional peace of mind. Be prepared for a quick response if a collision happens. 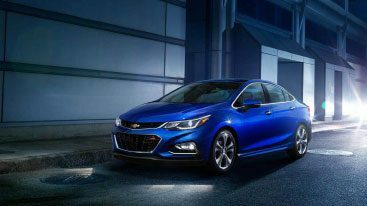 The 2018 Cruze’s available OnStar® Automatic Crash Response System is part of the Guidance Plan that comes standard for six months. 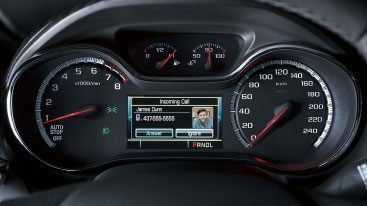 Crucial information is communicated to trained OnStar® advisors who are able to send emergency help even if you cannot respond.